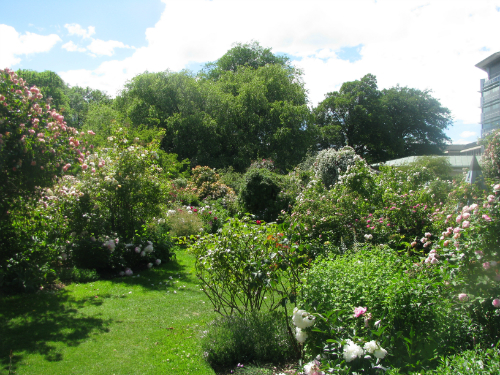 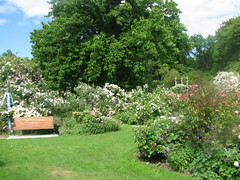 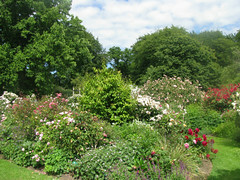 Located adjacent to Christchurch Hospital in Hagley Park, the garden was established in 1950 and remodelled in 1999. 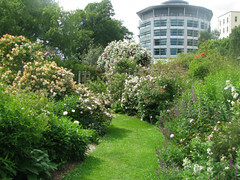 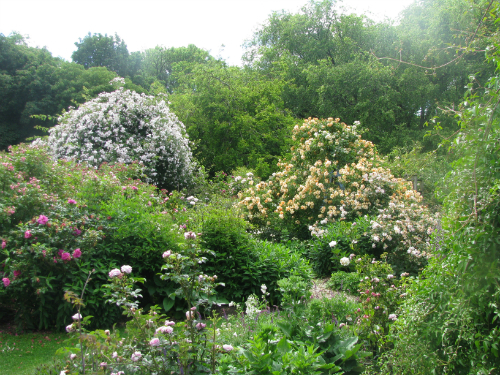 It has an extensive collection of roses underplanted and interspersed with a range of other garden plants. The garden has come through the earthquakes unscathed and is well worth a visit, particularly during November. 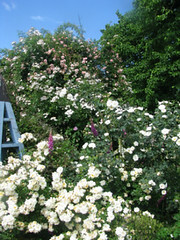 I have a Whiskey Gill rose that is also not available if anyone is looking for it.